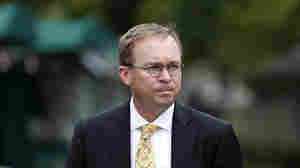 December 6, 2018  The White House official has been confirmed as the Consumer Financial Protection Bureau's new chief over objections by critics who highlighted her lack of experience in consumer protection. 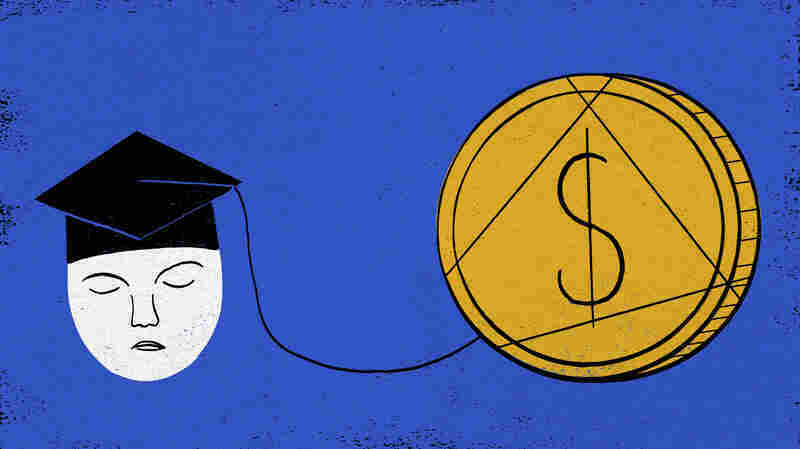 November 21, 2018  A previously unpublished Education Department report found Navient representatives didn't always tell borrowers about repayment options. Navient says it's not required to do so, and officials agree. 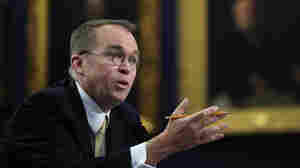 September 14, 2018  In a stern letter to the acting director of the Consumer Financial Protection Bureau, Mick Mulvaney, Senate Democrats demanded evidence that he is safeguarding student borrowers. 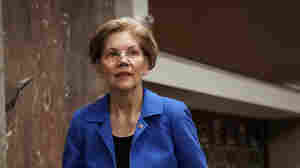 July 19, 2018  Elizabeth Warren and other senators fired tough questions at Kathy Kraninger, President Trump's nominee to run the Consumer Financial Protection Bureau. 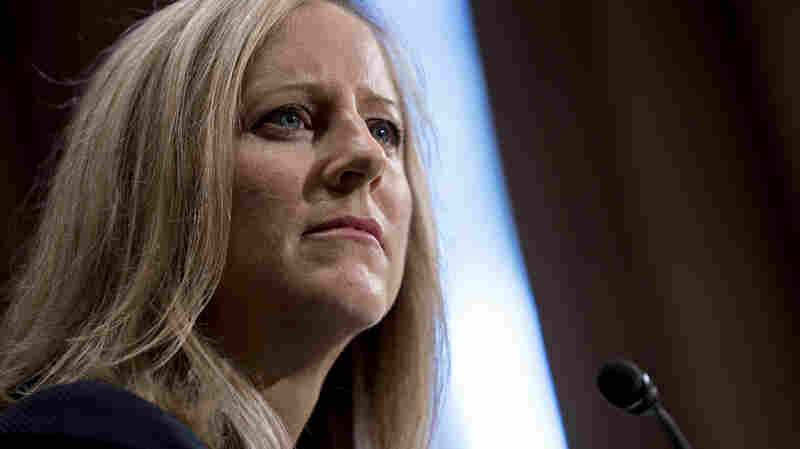 June 16, 2018  The White House says Trump plans to nominate Kathy Kraninger to head the Consumer Financial Protection Bureau. 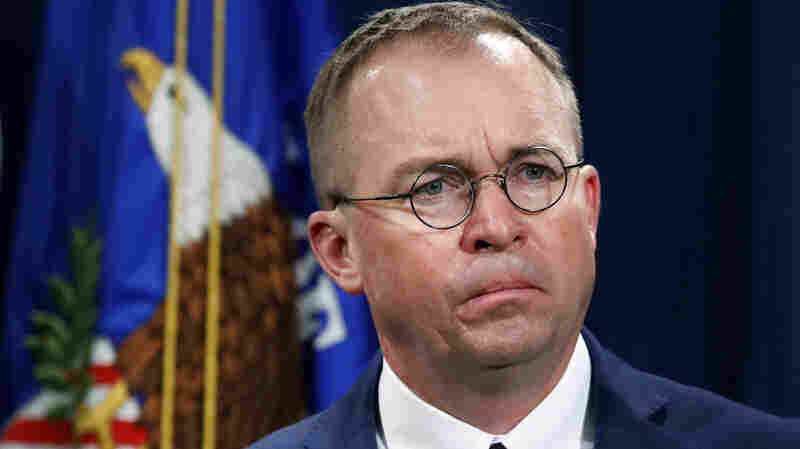 Under Acting Director Mick Mulvaney, the CFPB has lost much of its watchdog role. 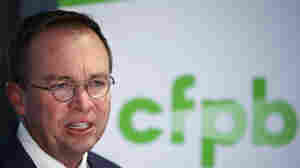 June 6, 2018  The CFPB's interim chief is moving to disband a board designed to help consumer groups work with the agency to identify problems facing Americans who are being unfairly treated by financial firms. 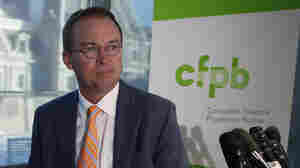 May 8, 2018  The House voted Tuesday to roll back CFPB guidance issued in 2013, which was intended to limit discrimination in the car loan industry. 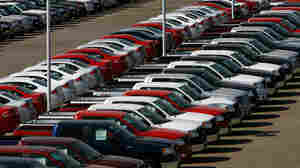 The vote could lead to further repeals of federal regulations. 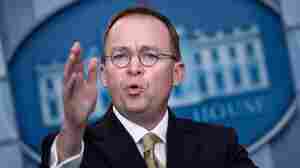 April 25, 2018  Consumer Financial Protection Bureau chief Mick Mulvaney says he may shut down public access to more than a million complaints Americans have made about financial institutions. 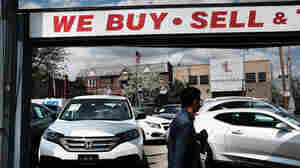 April 18, 2018  The measure, which now heads to the House, would roll back federal policies aimed at protecting minority buyers from discriminatory loan terms. The vote could lead to the rollback of other rules. 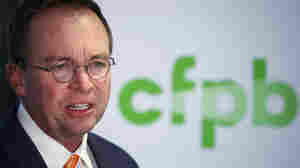 April 12, 2018  CFPB Acting Director Mick Mulvaney testified before the Senate on the same day another CFPB employee appeared in court to argue that Mulvaney had been unlawfully installed as its chief. April 12, 2018  An epic throw-down happened on Capitol Hill over the role of the federal government. 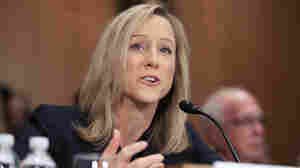 The topic: the Consumer Financial Protection Bureau, the agency created in the wake of the financial crisis. 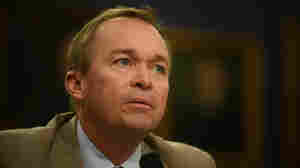 April 2, 2018  As a Republican congressman, Mick Mulvaney sponsored legislation to abolish the agency. 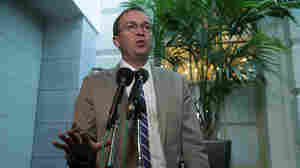 Now that he's running it, he wants Congress to put the independent watchdog on a short leash. 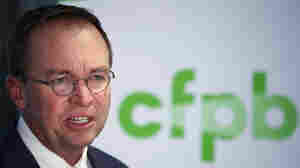 February 18, 2018  Proposed cuts in funding for the Consumer Financial Protection Bureau come amid questions about a Trump appointee softening the agency's stance on payday lenders. Democrats vow to fight the cuts. November 28, 2017  The White House is seeking to assert control over the Consumer Financial Protection Bureau, which was created to help people in disputes with big financial firms, after its director resigned. 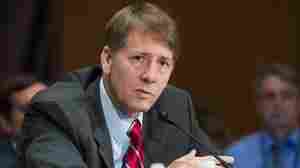 November 27, 2017  Deputy Director Leandra English argues that she is the rightful head of the Consumer Financial Protection Bureau. 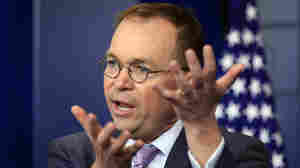 But the White House has made a rival appointment — OMB Director Mick Mulvaney. 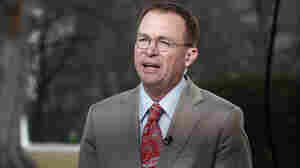 November 25, 2017  The outgoing leader of the Consumer Financial Protection Bureau named a replacement upon resigning. 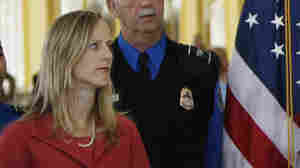 But the president has different plans, fueling a legal battle over who holds the power to appoint. 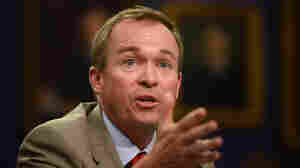 November 24, 2017  President Trump named Mick Mulvaney as acting director of the Consumer Financial Protection Bureau on Friday, the same day outgoing director Richard Cordray named his own interim successor.